My plans for the weekend were simple, but well thought out: Saturday I worked, Sunday I would sort and wrap the stickers and start preparing for the rally in Missouri, Monday I would mail the stickers in the morning, then spend the rest of the day finishing the rally prep, before getting on the road Tuesday morning. This plan was ruined Sunday morning when my driver told me he needed me in Missouri a day sooner than expected. Having to now cram two days of rally prep into a single day meant I couldn’t sort the stickers (a job which takes way longer than you’d expect). 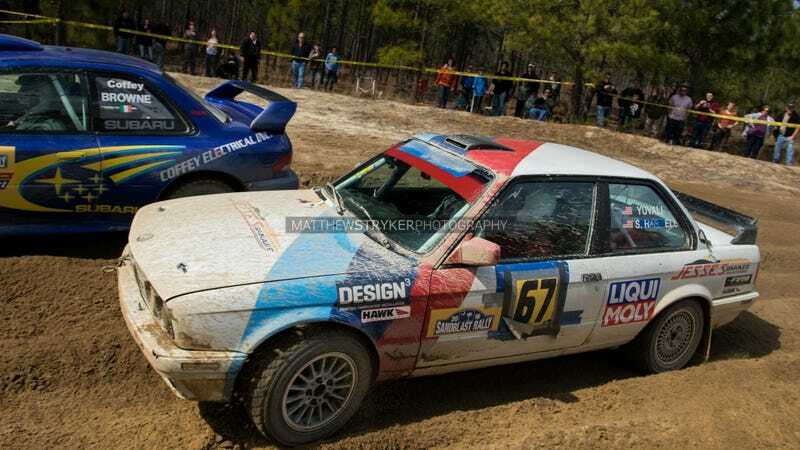 TL;DR: Rally drivers are jerks and stickers won’t be mailed until next week.